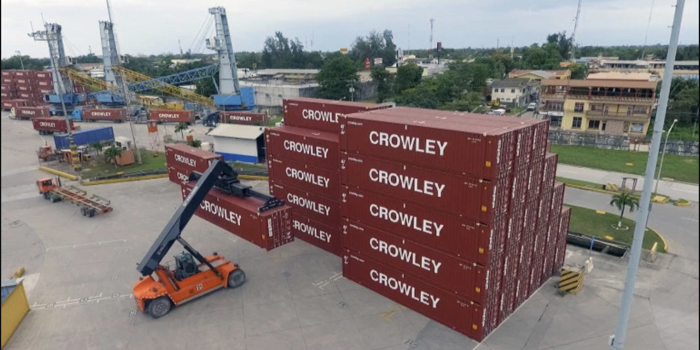 To better serve its diverse customer base, Crowley Logistics has invested almost $30m in new cargo carrying equipment over the last year. 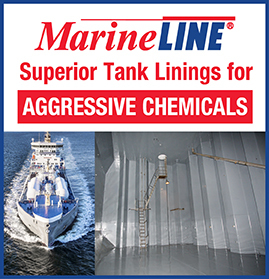 The latest arrivals under this acquisition include 1,500, 45-foot (102-inch wide) dry container units, which are being delivered to multiple port locations, where they will be assimilated into Crowley’s equipment fleet. “As we enhance and grow our services to meet the needs of customers, our investment in new equipment is crucial to ensuring we have the industry’s best equipment in the right locations, when it is needed by our customers – especially when it comes to the diverse products we handle,” said Steve Collar, Senior Vice President and General Manager, Crowley Logistics.